The most highly anticipated music award show in the Philippines – the MYX Music Awards – is finally happening on May 15 (Tuesday). 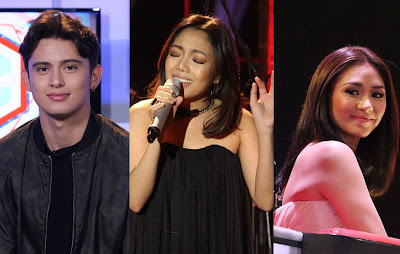 Now on its 13th year of recognizing the hottest hitmakers in the OPM scene, the MYX Music Awards 2018 is the biggest one yet as more fans will get the chance to witness the star-studded spectacle live at the Araneta Coliseum, and leading this year’s contenders are heartthrob James Reid, Birit Queen Jona and Pop Superstar Sarah Geronimo who are nominated in five categories each. 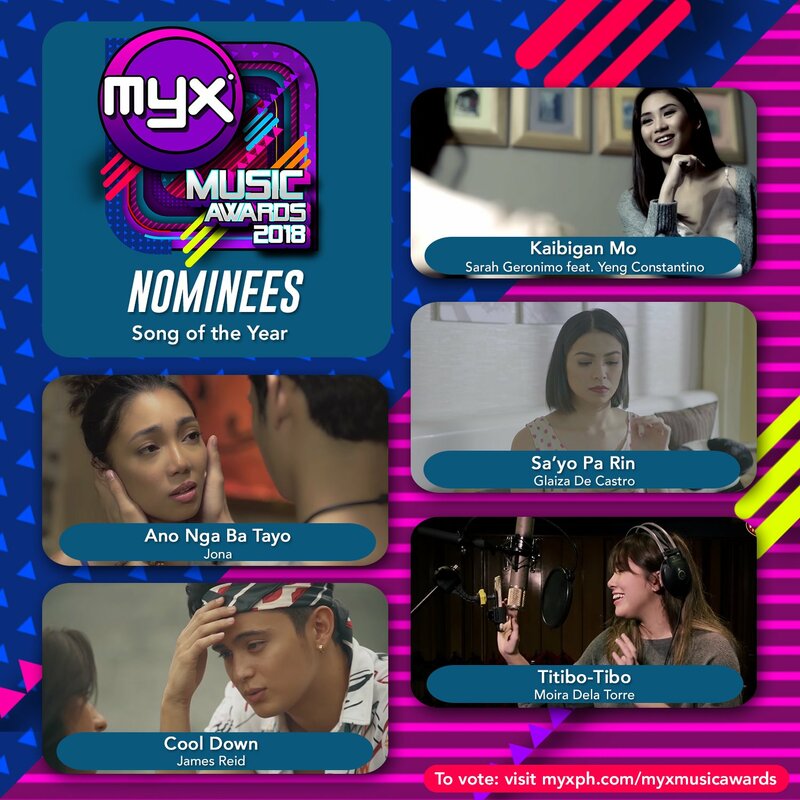 “Cool Down” by James, “Ano Nga Ba Tayo” by Jona, and “Kaibigan Mo” by Sarah and Yeng Constantino compete for Song of the Year along with “Sa’Yo Pa Rin” by Glaiza de Castro and “Titibo-Tibo” by Moira dela Torre. 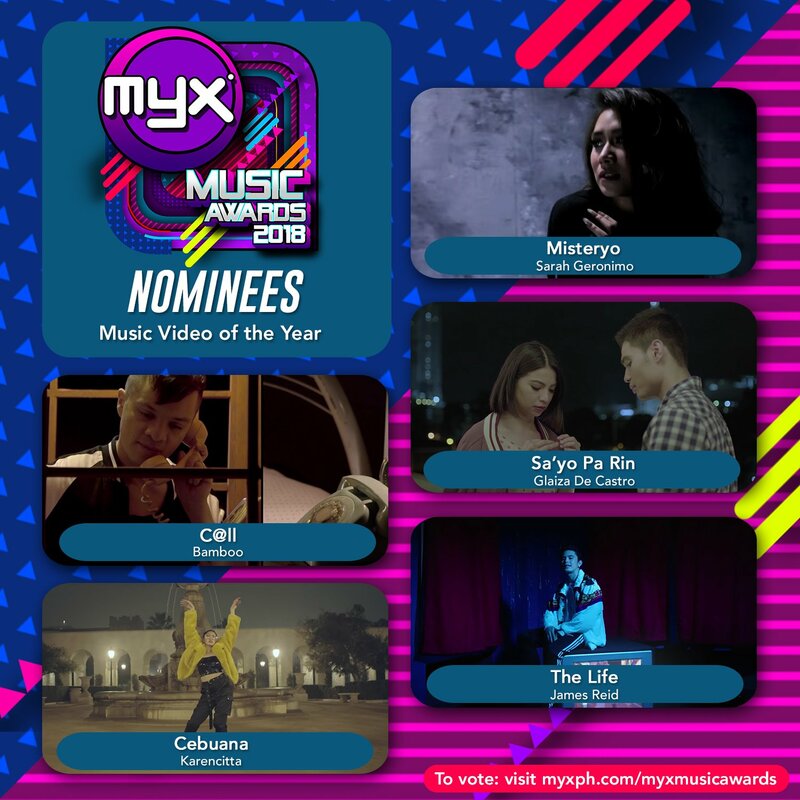 Among the nominees for Music Video of the Year are “C@ll” by Bamboo, “Cebuana” by Karencitta, “Misteryo” by Sarah, “Sa’Yo Pa Rin” by Glaiza, and “The Life” by James which was co-directed by girlfriend Nadine Lustre. “Singer 2018” contender KZ Tandingan received four nominations including Artist of the Year where she’s up against Sarah, James, Inigo Pascual, and last year’s winner Darren Espanto. 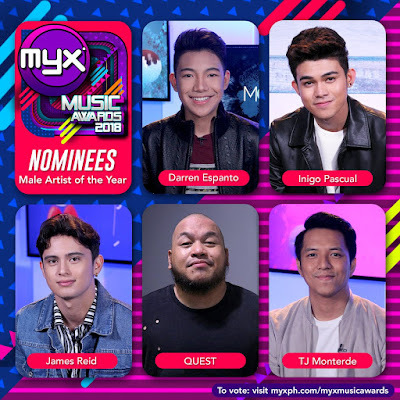 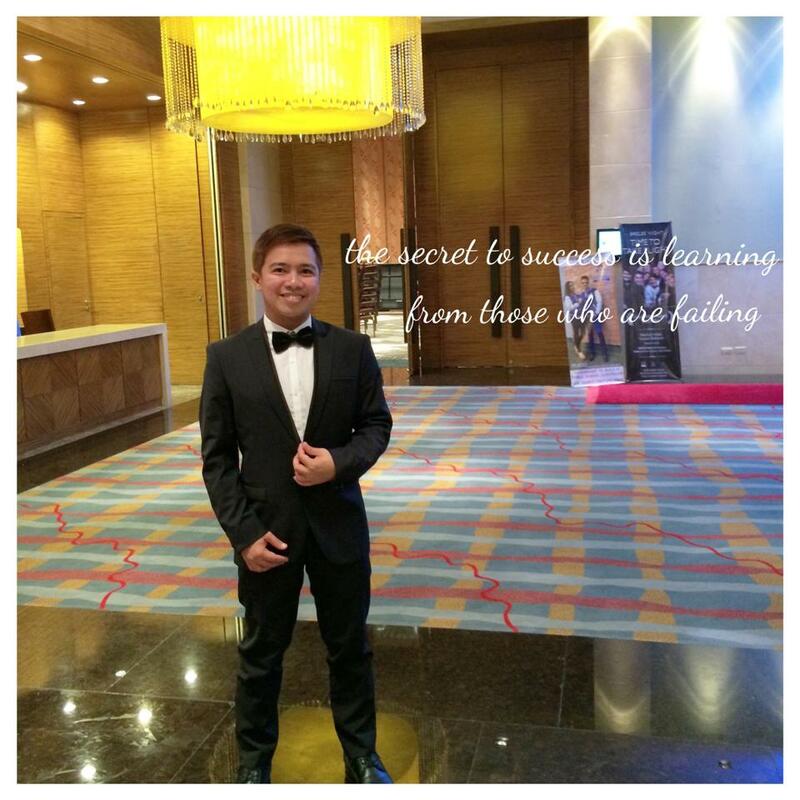 Also receiving multiple nods were BoybandPH, IV Of Spades, and Quest. 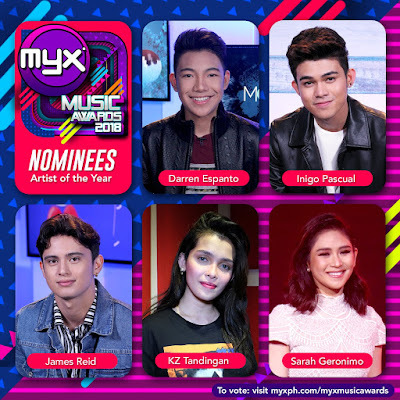 Meanwhile, teen favorites Maymay Entrata and Edward Barber - who appeared as guest VJs on the #1 music channel - are both in the running for MYX Celebrity VJ of the Year along with Kisses Delavin and Marco Gallo, McCoy de Leon and Elisse Joson, Kim Chiu, Empoy, and more. Other sought-after awards in the MYX Music Awards include Female Artist of the Year, Male Artist of the Year, Group of the Year, New Artist of the Year, Mellow Video of the Year, Rock Video of the Year, Urban Video of the Year, Collaboration of the Year, Remake of the Year, Media Soundtrack of the Year, Music Video Guest Appearance of the Year, International Video of the Year, and MYX Bandarito Performance of the Year. 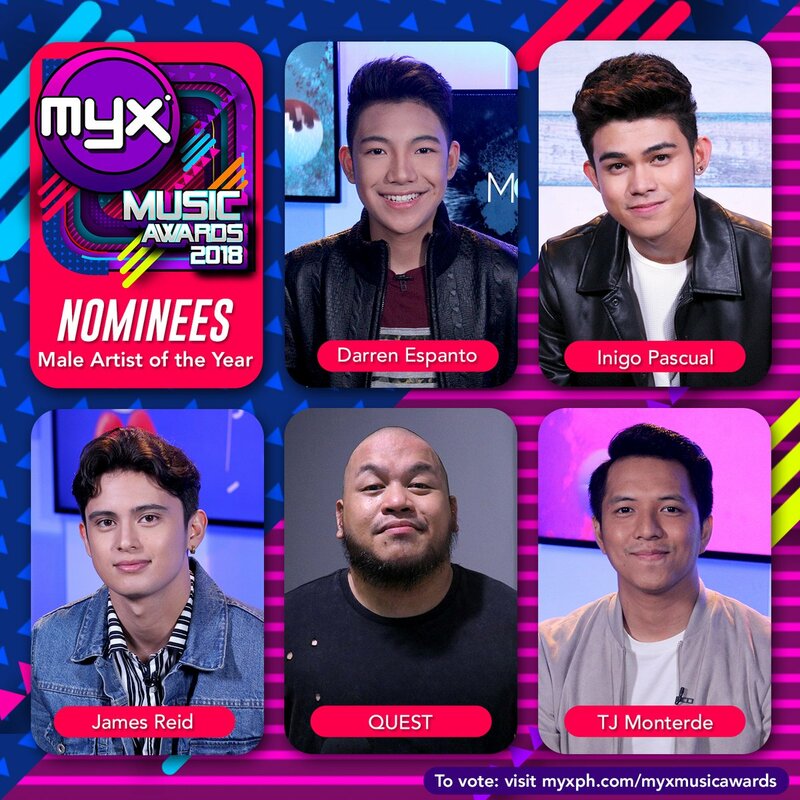 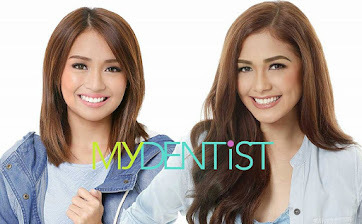 Fans can vote for their favorites on myxph.com/myxmusicawards until May 8 (Tuesday) at 11:59pm. 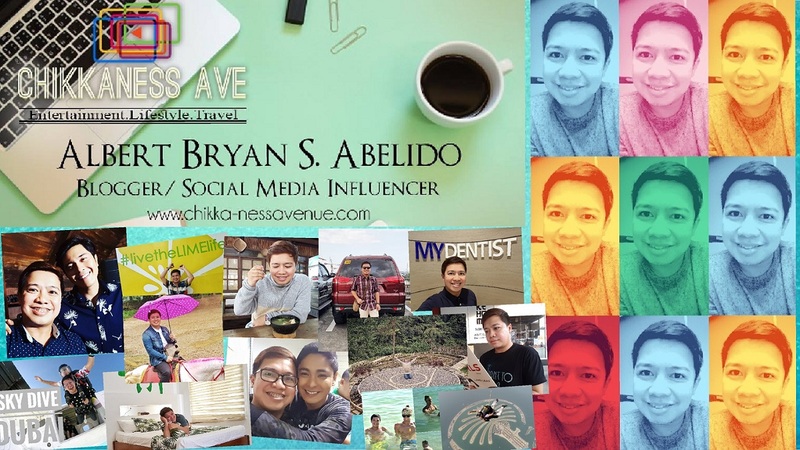 The public’s vote will account for 60% of the final tally while the remaining 40% will be decided by fellow artists. Find out the winners of the 17 exciting categories and the prestigious MYX Magna award plus witness awesome performances from the best OPM acts at the MYX Music Awards 2018 live at the Araneta Coliseum on May 15. 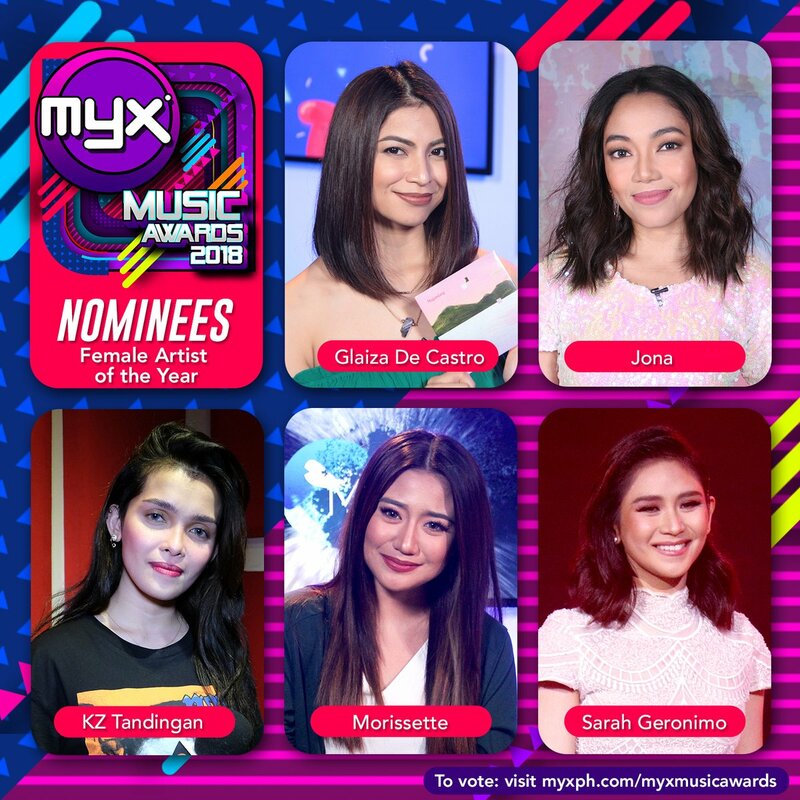 Watch MYX on Skycable channel 23, log on to www.myxph.com, like @MYX.Philippines on Facebook, and follow MYX on Instagram (@myxph) and Twitter (@MYXPhilippines) for updates on ticket prices.